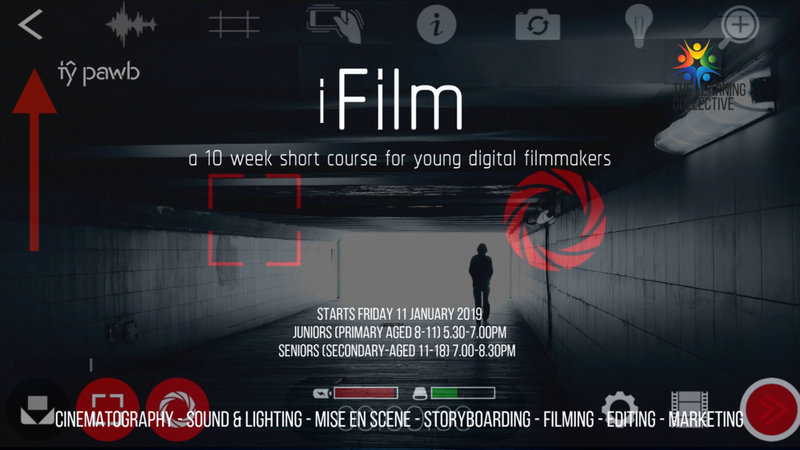 iFilm is a unique 10 week course starting on Friday 11th January 2019 at Tŷ Pawb, Wrexham. The course is designed for young people who have an interest in making films and working creatively, both with and without technology. Students are taken through the entire film production process from idea generation, cinematography, sound and lighting, mise en scene, storyboarding, filming, editing and distribution. What students choose as the focus of their film is entirely their choice and they will be introduced to a range of genres (e.g. horror, documentary, music videos) to help them decide. 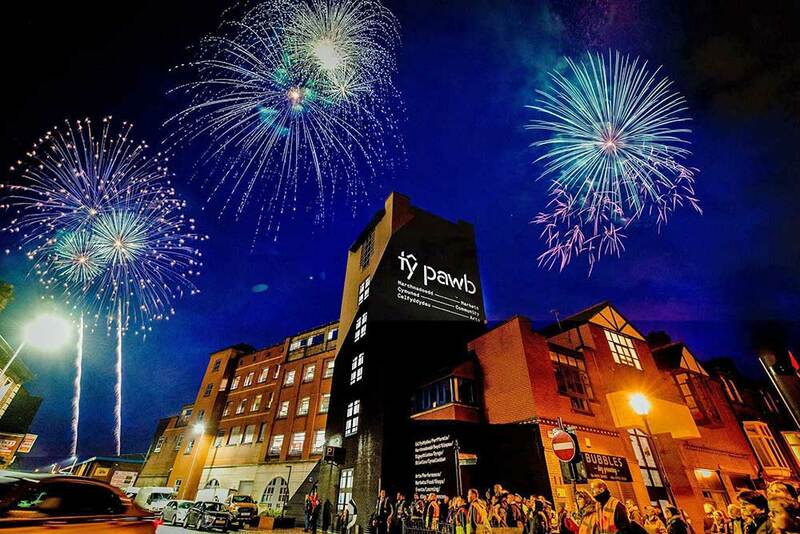 The course ends with a final showcase of work at Tŷ Pawb where participants will be provided with a DVD of the final film (plus online access to a digital version). The course provides access to shared resources such different lenses, tripods, dolly wheels, lighting, microphones and stabilisers. The course leader, Andy Taylor-Edwards, is an arts graduate and qualified secondary teacher who has worked for the BBC and continues to teach GCSE and A Level film to students and produce films for different organisations. The cost of the full course is £99 which works out at approximately £10 per 90 minute session and is payable prior to the start of the course. The course will be publicised throughout November 2018 and interested parties will be informed of viability at start of December 2018.